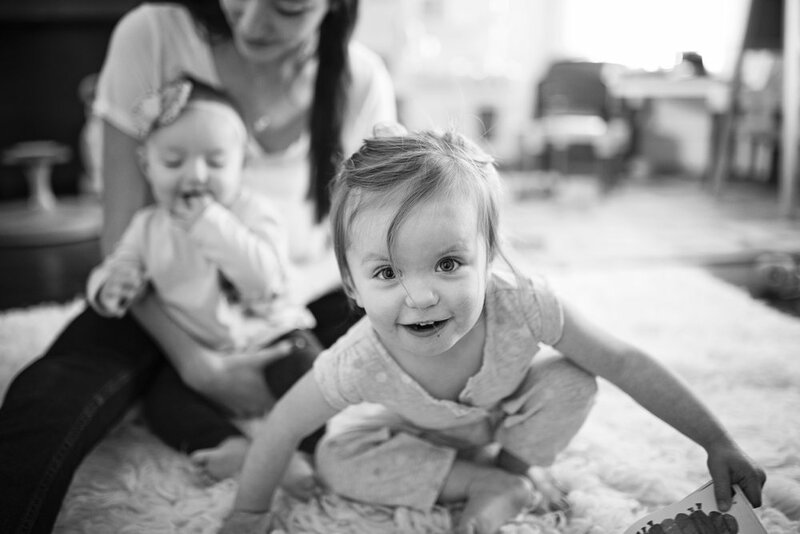 Raising kids is probably the toughest job in the world… and the most fulfilling too! After all, the love you have for your kids will always be greater than any challenge that life throws your way. When you have kids to think about, you are no longer focused solely on your own needs but must also prioritize your children’s needs too. But there are times when we focus too much on what our children want rather than what they need. 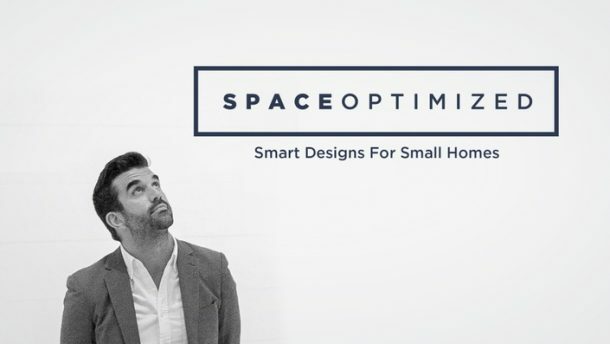 Here at Space Optimized, we know how challenging it is for parents to raise kids in a small home. And no matter how much planning you do, things have a way of turning out differently and that’s okay! If you find yourself taking care of your kids and their mounting clutter, maybe it’s time to unburden yourself of the utter chaos and pursue a life of simplicity? 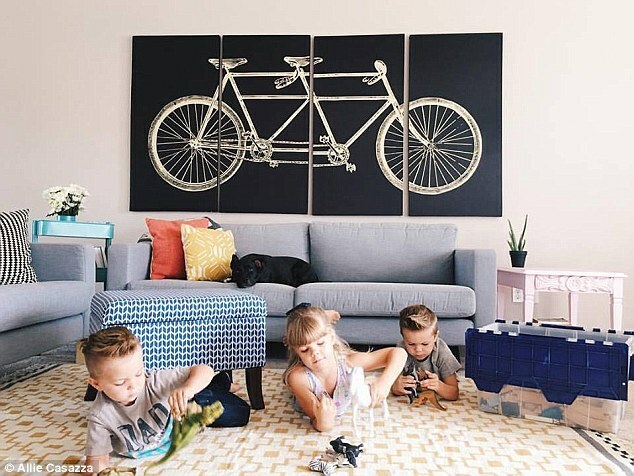 Some parents think that kids and minimalism do not mix but we beg to differ. If anything, living a simple focused life will be beneficial for you and the children. As you know the concept of minimalism is nothing new, it’s all about eliminating the unnecessary to focus on things that really matter. Minimalism is more than just a lifestyle, it’s a mindset that applies to all areas of our lives. You might not notice it, but you pour an enormous amount of energy managing your stuff. Couple that with time spent looking after the kids and you barely have enough time to do much else! When you think about it, the more time you spend tidying up your apartment, the less time you have with your family. When you free your small home of all the clutter, things that you can live without, you become less focused on managing your stuff and all that attention are given to the kids. With less stuff, you can finally focus on everyday moments with your children. A home should a safe place for you and your family to unwind and be themselves. But how can you relax in a chaotic, stuff-filled home? Non-essential items are nothing more than distractions that take space and pile up in your living space. When you keep more than you can afford to manage, you become distracted, stressed out. 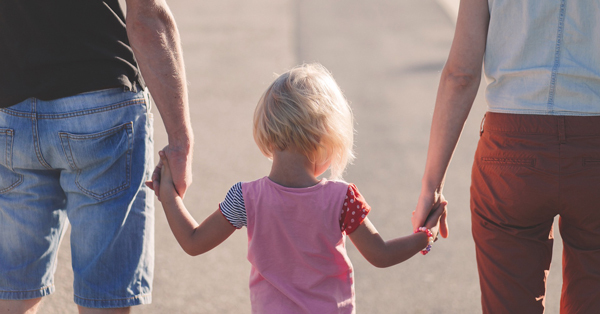 It’s hard to be the best parent that you can be if your brain is frazzled by stress. By bringing minimalism to parenting, you can eliminate all the non-essentials that are only gathering dust in your home. 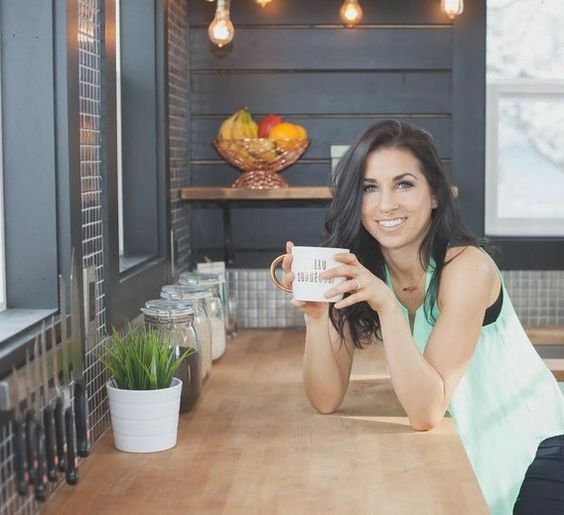 Simple living allows you to focus on things that truly matter. Let’s be real, it’s hard to hear yourself think when the whole house is in chaos. This goes especially for those living in a small home. Raising children is mentally exhausting, more so if you’re paying for things you don’t really need. 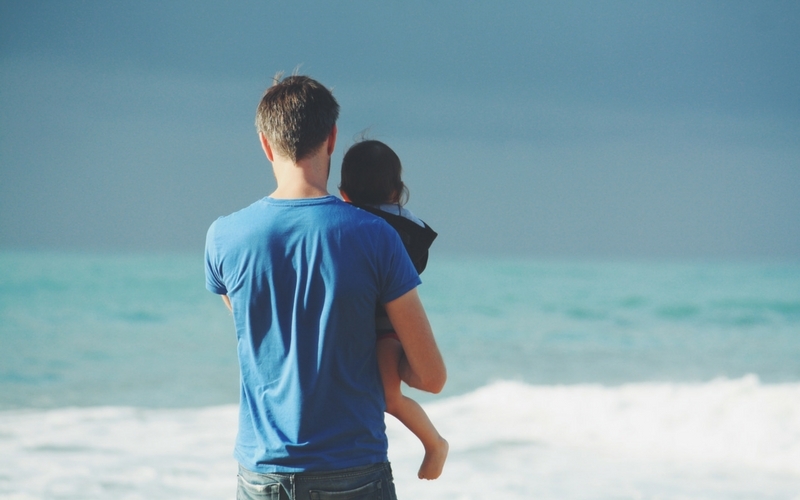 Most parents strive to meet society’s expectations of what a perfect mother or father should be. They hold onto unrealistic expectations that simply no one can meet. All these unrealistic expectations will affect your mental health. 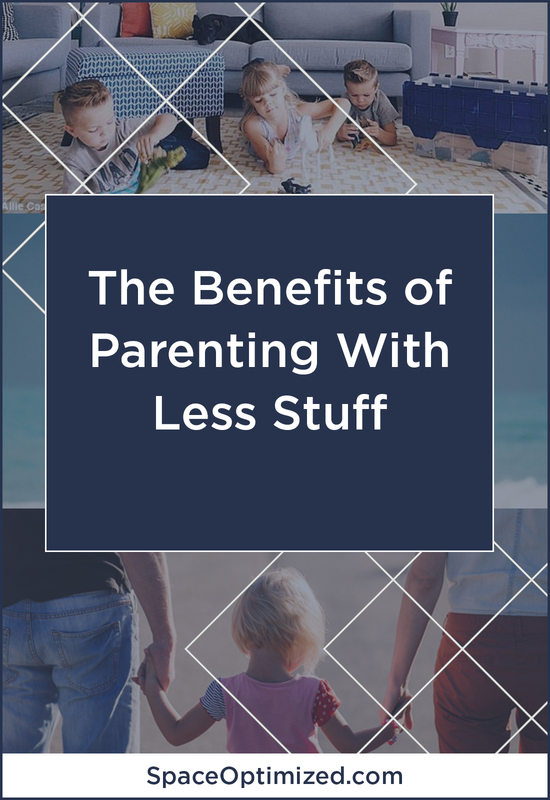 Instead of exhausting all efforts to become the “perfect parent”, start caring less about acquiring stuff and spare more time bonding with the children. Spending less on things that you don’t need means having more funds for family activities! There are many valuable lessons to be learned from living in simplicity. And there’s no better person to teach them these life lessons than you, the parent. The concept of minimalism teaches children to become less focused on acquiring stuff and finding contentment in living the moment. Minimalism requires a certain level of discipline, a trait that your children will learn early on. The kids will able to make peace with the fact that some things, no matter how great they may be, aren’t everything. They’ll learn that absolute happiness doesn’t come in a form of an iPad or an expensive pair of shoes. They’ll learn to say “no” to needless stuff and “yes” to meaningful things. How do you incorporate minimalism in your home? 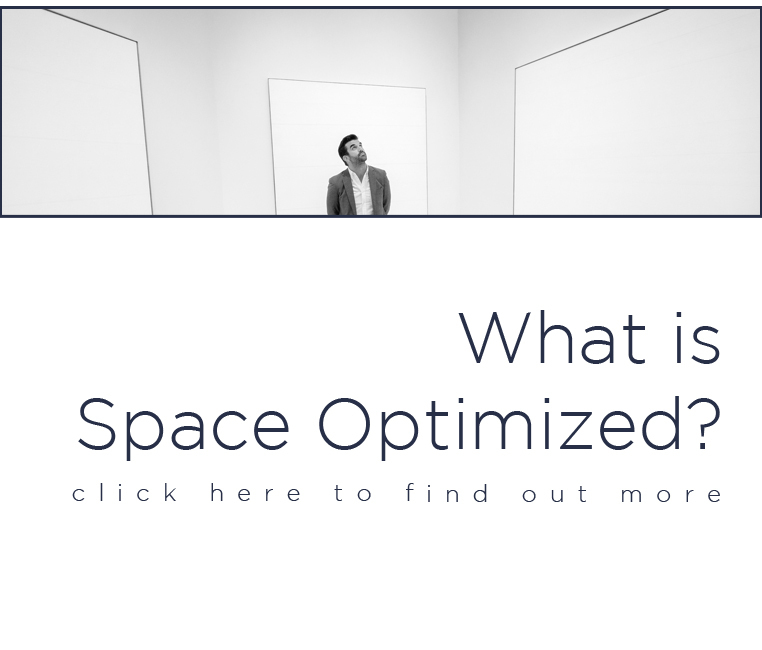 Start by editing your space. That doesn’t mean getting rid of all your stuff, just clean and organize your living space. Store all the unnecessary to make room for your essentials. If you need more tips, here’s a great guide on how to simplify your home. Apply the concept of choosing essentials over non-essentials in other aspects of your home life too. Buying groceries, making meals, planning the budget, etc. simplify the way you live by trimming the excess. 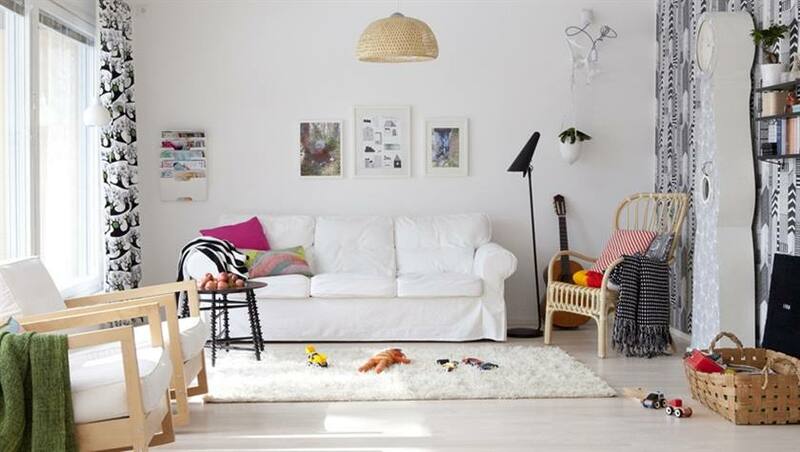 There is no room for clutter in a minimalist home so do a weekly clean-up and turn to your children for help. 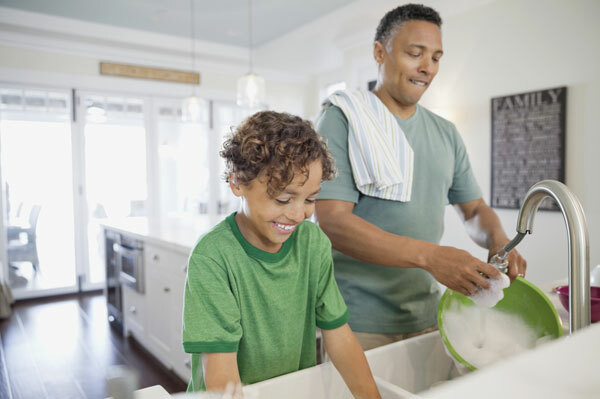 You might be surprised at how well your children can clean. Turn your weekly cleanup into a fun, bonding time with the family. It’s a great opportunity to teach the kids how to distinguish between essentials and non-essential items too. No amount of cleaning can get rid of clutter if you keep buying more stuff. If you don’t need it, don’t buy it. There are so many ways to live a rewarding life without acquiring more stuff. The same thing goes for spending things on your kids, always focus on essentials. Giving kids a reward for a job well done is a great way to motivate children to do better. However, spending $160 on a pair of sneakers is a little excessive for an 8-year-old. Try not to reward the kids with material things. Find creative ways to reward the children that don’t involve adding non-essentials in the home, such as cooking their favorite food, taking them to the amusement park, going to the beach, etc. Save the Air Jordans and X-box for milestones and birthdays.